Good news, everyone! NHL.com is profiling all 31 NHL teams, and Monday, August 14 is L.A. Kings day. Huzzah! 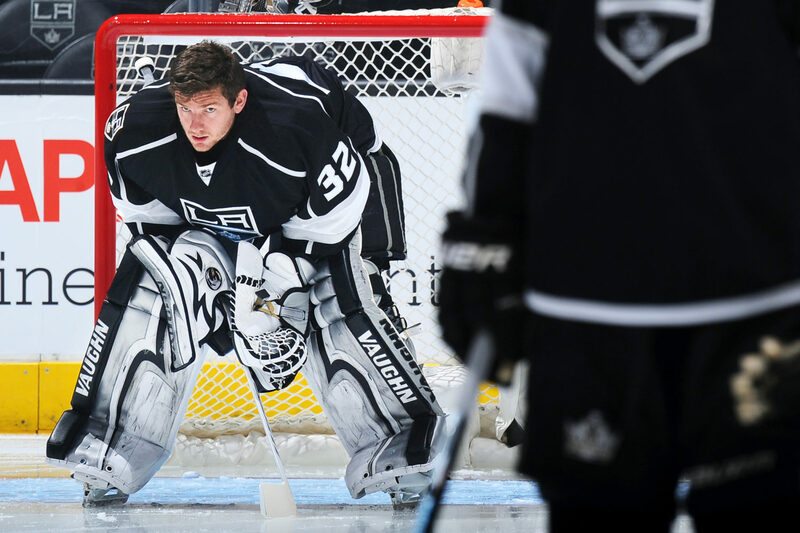 That’s from the banner article, 31 in 31: Inside Look at the LA Kings. Additional articles include this tidbit from Three Questions Facing the LA Kings Ahead of 2017-18 Season, under the query “How many starts will a healthy Jonathan Quick make? KING OF KINGS. Dwight King signed a two-year contract with KHL-Yekaterinburg, where he’ll play alongside former Canuck behemoth Nikita Tryamkin and Slovenian national (and Jesenice native) Rok Ticar. Avtomobilist finished 11th in the 15-team Eastern Conference last season and did not qualify for the playoffs.